NASHVILLE, Tenn. -- Nov. 3, 2017 -- Emma, a provider of best-in-class marketing software and services, today released the complimentary download of its latest eBook entitled, “Why email holds the key to lasting customer relationships.” The new eBook, developed in partnership with marketing expert and author Jay Baer of Convince & Convert, delivers an inside look at the marketer’s toolkit to help marketers address the challenges they face and build long-term customer relationships. 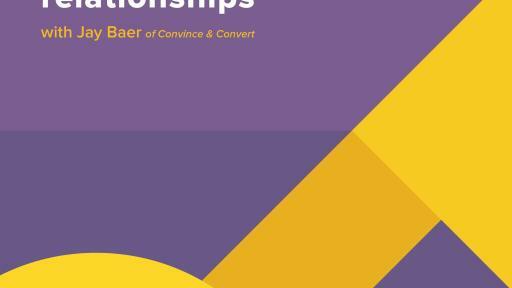 Baer will highlight takeaways from the eBook in an upcoming webinar on Nov. 8, 2017 at 1 p.m. CT. Attendees will learn about the biggest challenges marketers face (and how email can help overcome it), ways email can support all other digital marketing efforts, and how email is key to building long-term customer relationships. Email communication is the key to a strong relationship - Marketers commit considerable budgets to blog posts, social media and banner ads, but while these tactics provide reach, it’s not reliable reach. That distinction belongs to email marketing, which according to 47% of respondents in Emma’s 2017 Email Marketing Industry Report, generates more ROI than any other digital channel. Best practices for using email with other digital tactics - Email has a major advantage in that it can greatly support other marketing efforts by providing direct insight into consumer behavior. When used in tandem with other channels, it also allows for improved awareness, engagement and acquisition. The eBook includes tips for using email with digital tactics such as content marketing, search, social, video and web. 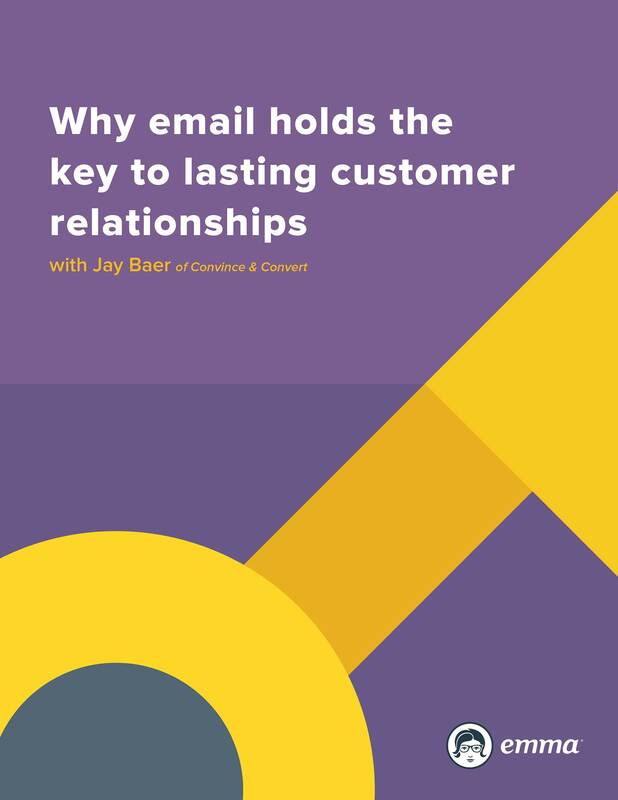 Successful email marketing translates to successful relationship building - As much as marketers understand their customers, marketers are not mind readers. In any good partnership, marketers have the opportunity and responsibility to get to know their audience better. Content, timing and recognition all play a role in this. Click here to sign up for the webinar on November 8.